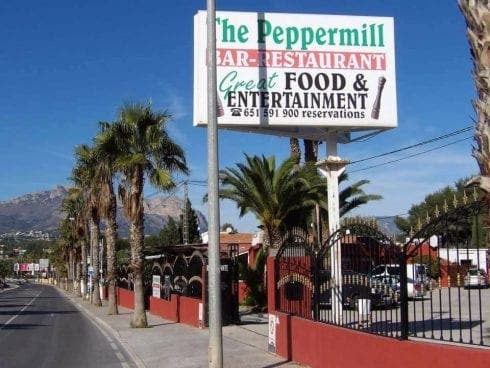 POPULAR Benidorm restaurant The Peppermill has closed down after a lengthy legal battle. The restaurant was beloved among British expats for its bargain breakfast and Sunday roasts. But after a tussle with the local council over a live music licence the owners finally admitted defeat. “It is with deep regret that we are closing The Peppermill at the end of this month,” the owners, Jane and Trevor Knight, wrote on their Facebook page. They added that because their restaurant was on designated ‘rustic’ land, outside the centre of Benidorm, the council refused to give them the appropriate licence for showing live music. Venues without proper licences can lose hundreds in police raids, if caught. The owners added the lack of live music had ‘cost them a lot of business’. 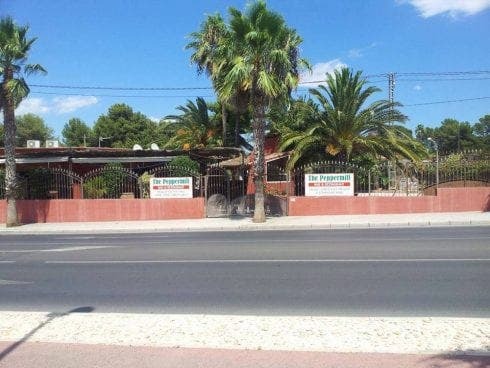 The news comes after the infamous Tiki Beach bar was forced to close in Benidorm, before suddenly reopening last month.